Coinbase’ Custody services are now directly integrated with the company’s newly-launched OTC desk. The good news is Custody clients will now be able to trade directly from the cold storage. This has an added advantage. This will enable users to complete the trading directly from the cold storage without worrying about moving funds online. The move came in after the company’s clients insisted on cold storage trades since the launch of Coinbases’s OTC desk. Some of the features include a single point of contact through the entire trading process. Clients will now be able to settle assets directly with Custody. It must be mentioned here that BitGo launched a similar product in January last year and Coinbase is believed to have followed suit. However, according to popular beliefs, Coinbase’s Custody is believed to surpass it as the exchange boasts of some of the biggest and the most popular clients. The establishment of this platform enables secured transactions, eliminating risks that come with every transaction. Coinbase, later declared that Custody would serve the in-house clients only, but even they have cleared the KYC and AML policies for uninterrupted services. Despite the thorough checks, the exchange also confirmed that it will preserve anonymity while settling transactions. Voila! Stellar Lumens has just become the latest Cryptocurrency to be enlisted in Coinbase’s exchange. Coinbase Pro announced on Wednesday that it is accepting XLM. The process would have been initiated after 12 hours from the time of the announcement. The Cryptocurrency, however, is still unavailable at the CoinBase platform or for that any other cryptocurrency platform. Stellar was founded by Ripple co-founder Jed McCaleb who decided that Lumens will be a part of low-payment network. 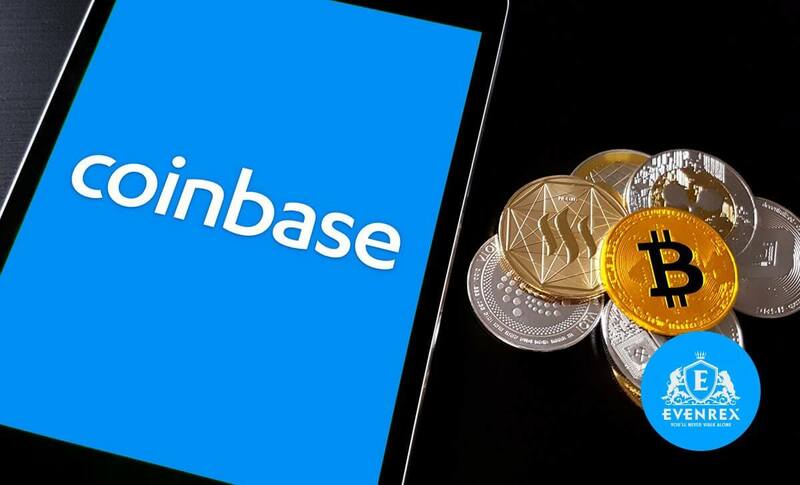 Coinbase first announced the acceptance of XLM when the former identified a number of digital support for the platform. Since its initial announcement, the platform is said to have added support for Civic, District0x, Decentraland, XRP, Dai, Loom Network, Golem network, and Zilliqa. Interestingly, the price of XLM has increased by over 30% in the past four days. 5% came after the announcement was made on Wednesday. According to reports, CoinPro is currently trading at $0.11. It must be mentioned here that Stellar is considered to be the 12th most-traded Cryptocurrency in the past 48 hours. It is said to have accumulated a trading volume of over $140 billion.